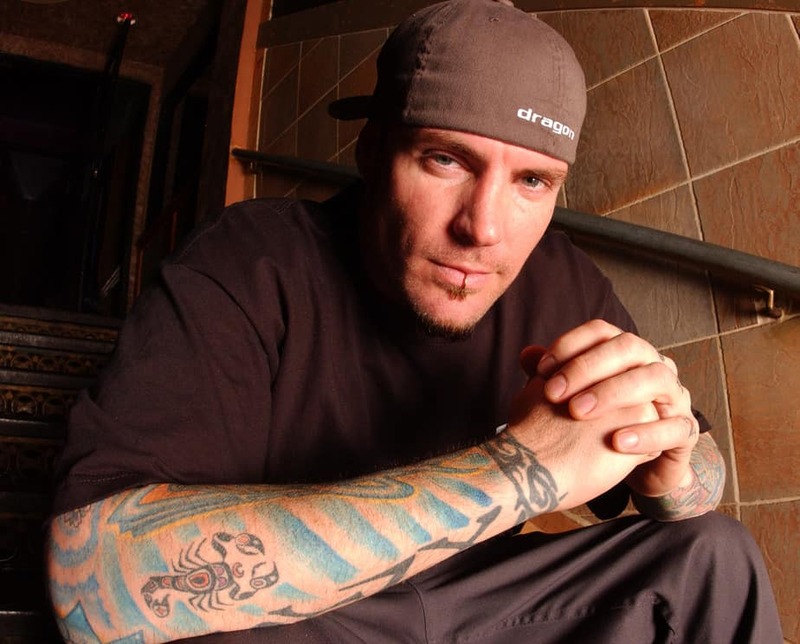 Vanilla Ice, is an American rapper, actor and television host. Born in South Dallas, and raised in Texas and South Florida, Ice released his debut album, Hooked, in 1989 on Ichiban Records, before signing a contract with SBK Records, a record label of the EMI Group which released a reformatted version of the album under the title To the Extreme. Ice’s single “Ice Ice Baby” was the first hip hop single to top the Billboard charts. Spokesman for Habitat for Humanity, Vanilla Ice also supports The Make-A-Wish Foundation, The Little Smiles Organization, and the Toys For Tots Organization.